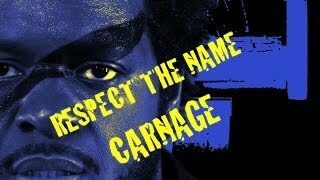 Music video for "Respect The Name" from Carnage's "Respect The Name" album - AVAILABLE SEPTEMBER 11, 2012! CAST: Carnage The Executioner - Myself / "Violent Hero Paradox" Desdamona - Herself / "Voice Of Reason" Slug - "Governor Of Anarchy" DJ X-Caliber - "Anarchy's Sentinal" Prof - "Sir Bling Rap King Wack" Mac Spillz - "Mr. Trite Flows Tight Clothes" Khalil & Khadir Bryant - Themselves / "Bad Swag Victims" Justin Dyrland - "Manless Wife Beater" Rosa Garza - "Beaten Wife"
Directed by Daniel Cummings Words by Dessa / Produced by Paper Tiger From Parts of Speech, 06.25.13: bit.ly/PartsofSpeech Producer: Robin Bertuccelli AD: Chris Powers 2nd AD: Owen Bradford Cinematographer: Chris Hadland Editor: Jay Anker VFX: Mark LaCroix Art Director: Aaron Schmoll Stedicam Op: Jesse Meehl 1st A.C: Brian Suerth 2nd A.C: Don Nguyen Gaffer: Jeff Villars Key Grip: Matt Kane Best Boy: Brandon Boulay Grips: Johnny Stuckmeyer Joah Colby Keith Moechnig Art Department: Andrea Bursott Eric Pierson Kaj Kjellesvig Cody Brown Hair and Make Up: Deanna Johnson Miki Sautbine PA: Katherine Curtis Gallery Artwork by DZine - Victory (dzinestudio.com) Special Thanks to James Sewell Ballet, Public Functionary, Token Media, Indeed Brewing Company and Two Gingers. 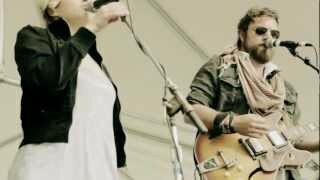 A video I worked on as a camera operator of Communist Daughter Live at the Lynn Lake Music Festival. 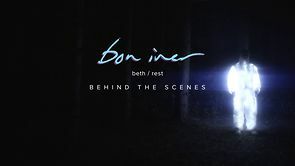 Justin Vernon talks about the connection between the song and the video, while Dan Huiting discusses the collaborative process. Lots of interviews and on set footage. Jacquie Fuller tells us a tale of vaginal pain surveys, Minneapolis firefighters and the Replacements. 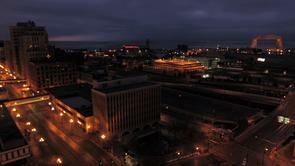 It's just another day on 36th Avenue South! 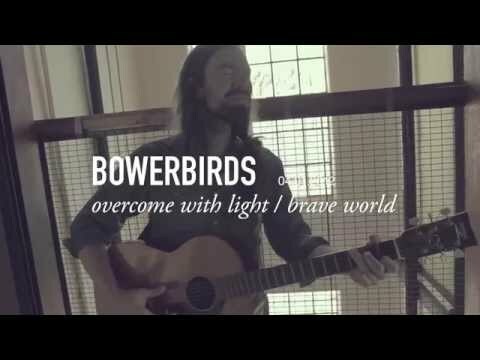 Bowerbirds perform "Overcome With Light" and "Brave World" in the warehouse district of downtown Minneapolis, off their latest release The Clearing. 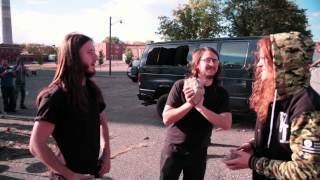 A trailer for the indiegogo fundraising campaign of the feature film In Winter I worked as a camera operator on in 2012.